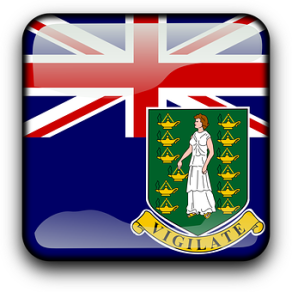 The vg-Domain is the domain of British Virgin Island. The vg-Domains are at the GoLive period. We can register available vg-Domains immediately and reliably. You can register your names here at the vg-Domain. The vg-Domain costs 99 US-Dollar per year and domain.